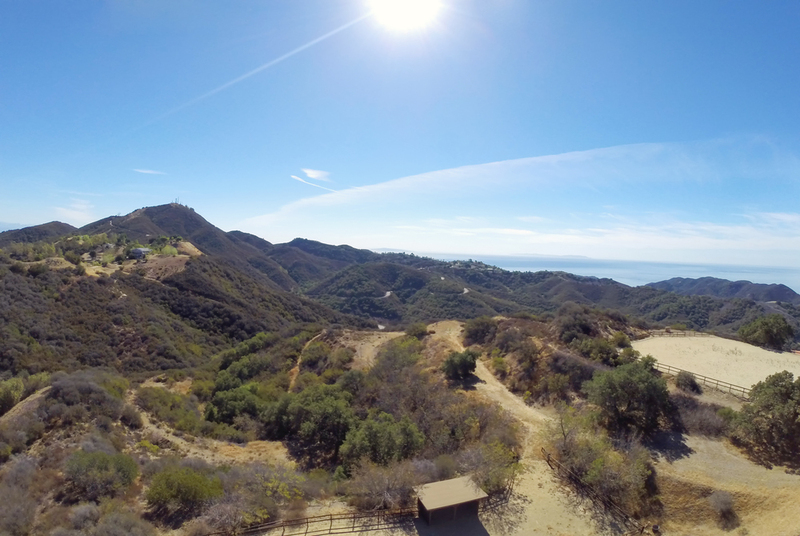 Enjoy amazing ocean and island views from this 10+ acre parcel situated in a convenient and peaceful area of the Santa Monica mountains. 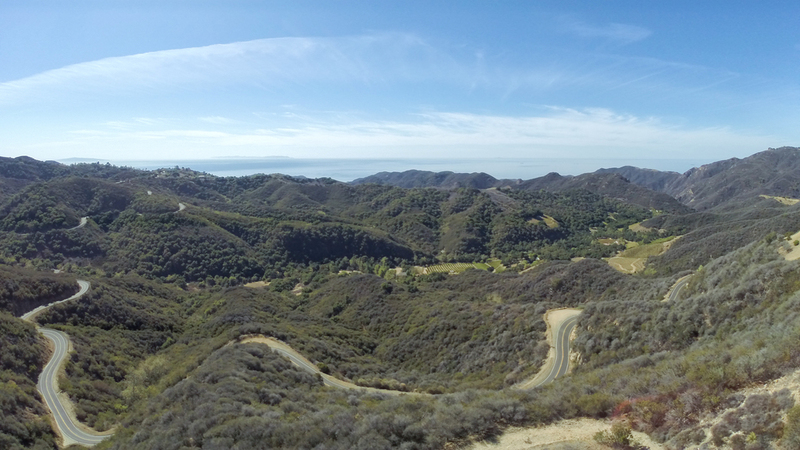 Just minutes from beaches or the 101, Castro Peak is located off of Latigo canyon in an area sprinkled with vineyards, ranches and horse properties. 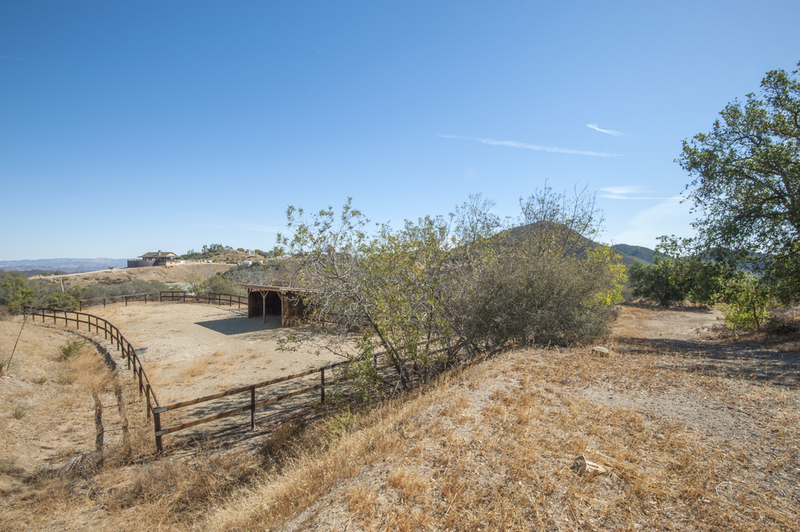 A paved road leads you to the site which features considerable useable land and multiple development areas. This is an area of new development. Build your dream.